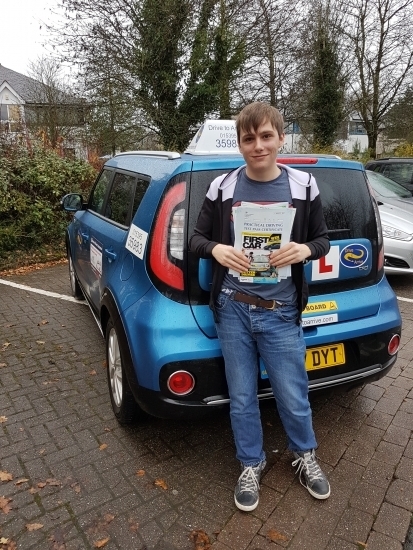 A big well done to Jack from Kendal, for passing his test today. Stay safe and enjoy your new freedom. Thank you for choosing Drive to Arrive.